Wellness state is affected by the habitability state of the domestic environment. Monitoring it can help to discover the causes of a low wellness levels aiding people in the improvement of their quality of life. 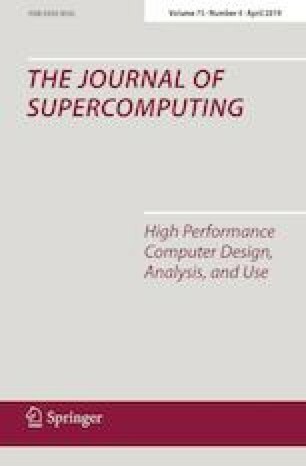 In this paper, we propose a system to monitor the wellness state of people utilizing Likert’s scale to determine the state of the user through an emoticon-based human–computer interaction. The system is intended for domestic environments and measures the habitability conditions of the dwelling (such as temperature, humidity, luminosity and noise) employing sensors. An algorithm is designed in order to establish how to measure those conditions and to calculate the statistics that allows tracking their progress. The obtained information is presented to the user to compare his/her wellness state with the habitability conditions. Measures in a real domestic environment were performed in order to determine the configuration of our system. The energy efficiency of the algorithm provides an improvement between 99.36 and 99.62% in the energy consumption depending on the selected parameters. This work has been partially supported by the “Ministerio de Ciencia e Innovación”, through the “Plan Nacional de I+D+i 2008–2011” and by the “Ministerio de Educación, Cultura y Deporte”, through the grand “Ayudas para contratos predoctorales de Formación del Profesorado Universitario FPU14/02953”.